Francis is the Head of our Ho Branch. He joined the company in March 2009. He is a product of University of Cape Coast with degree in Mathematics & Statistics (Hons) and holds a Certificate in Insurance from Chartered Insurance Institute (CII), UK. 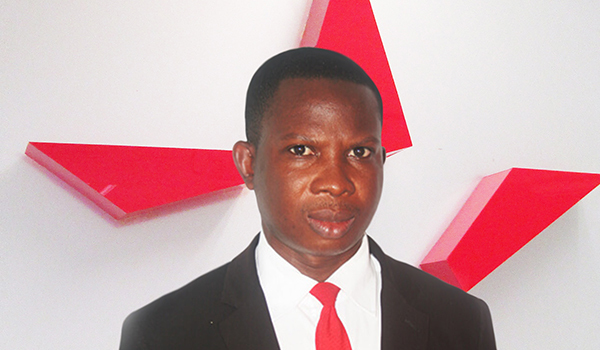 Francis is a graduate of University of Cape Coast with BSc in Mathematics & Statistics (Hons) and holds a Certificate in Insurance from Chartered Insurance Institute (CII), UK. He believes in paying attention to detail and stay organized is the key to success.